SDI-12 sensors are widely used in environmental monitoring including soil, streams, plants etc. On the other hand, data loggers designed for SDI-12 sensors are usually expensive and proprietary, making it harder to monitor and study soils and streams on a budget. 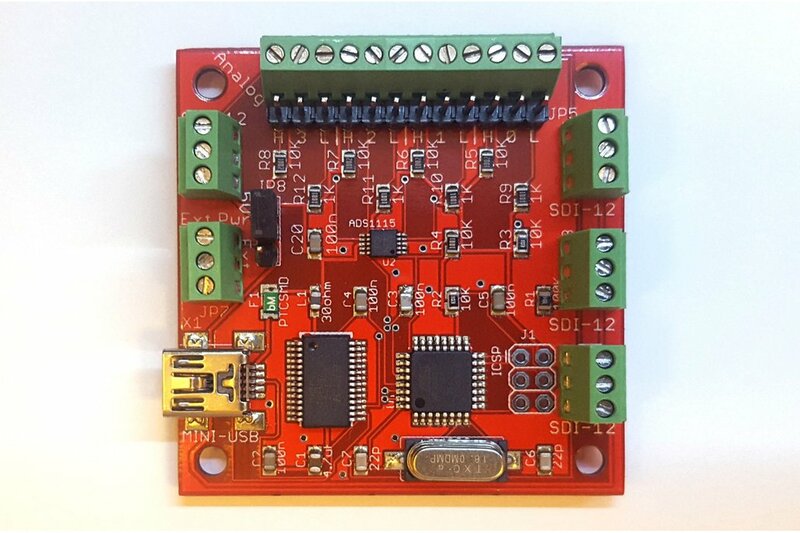 This SDI-12 USB adapter makes it possible to directly interface SDI-12, Analog sensors, and GPS with a PC/Mac/Linux/RPI/BBB, on a budget. I have built numerous SDI-12 sensor data loggers. This is my latest design that is very easy to use. It also comes with free and open-source data logger program (Python script) for all operating systems. 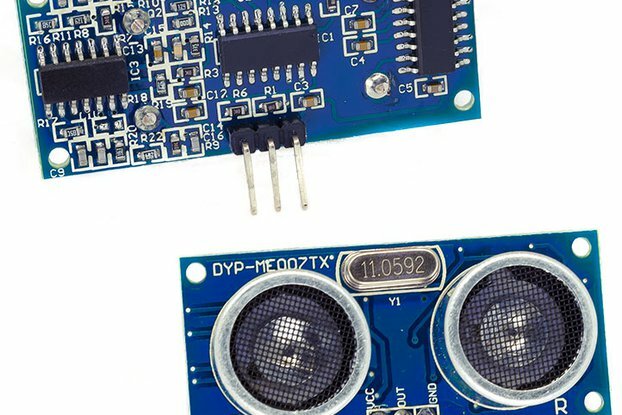 A section on SDI-12 sensors will guide you through it. A $5 Raspberry PI Zero is more than sufficient to log data. 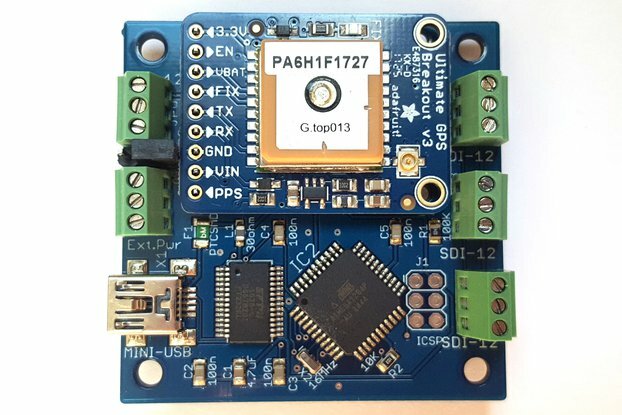 Add a 16GB or 64GB MicroSD card pre-configured for Raspberry pi data logging. 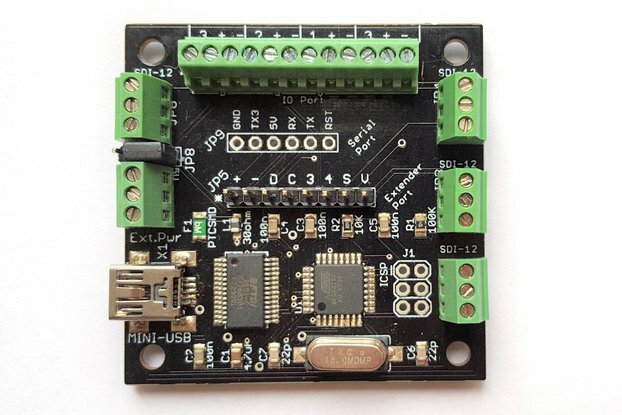 Compatible with all RPI models, such as 0W, 3B, 3B+. All required software installed. Lots of useful tools installed. Auto start logging script. Your data will be stored in comma-separated-value (.CSV) format. The file name is the date and time when the script starts logging data. There are at least three columns. The first column is the date and time the data point is collected. Depending on your choice, it is either in GMT/UTC or local time. The next column is the sensor address. The third column is the first value returned by your sensor. If your sensor returns more than one value, additional columns will contain additional values. Order is shipped within 3 business days unless posted otherwise, such as holidays and breaks. Product is usually shipped as soon as possible usually within one business day. Insured for up to $50.